How do you describe yourself? What tickles your imagination? I am the proud mother of three beautiful children, the complementary half of my life partner/soulmate, and a nonprofit professional and philanthropist. I love travel, art, languages and people of other cultures. I also like to keep busy, to continuously learn new things, to connect people, to find solutions, and to help others. I also like the odd and peculiar, and things that are rare and hard to find. I am a morning person. I’m usually awake around 4 AM -5 AM. I use this time to just lie in bed, and reflect and mediate. This is when I thank God and the Universe for all that I have and have gone through, and for what the current day will hold for me. I also plan out my day and figure out which things need to be done, when and in what order. I’m usually simple. If it’s fall/winter, I wear a nice pair of dress pants and a matching top with a necklace and earrings. If it’s warmer out, I like to wear my dresses and open-toed shoes. For the life that I have. You’re graduating from Columbia University this May (please correct me if I’m mistaken). What made you decide to go back to school (Masters or PhD?) 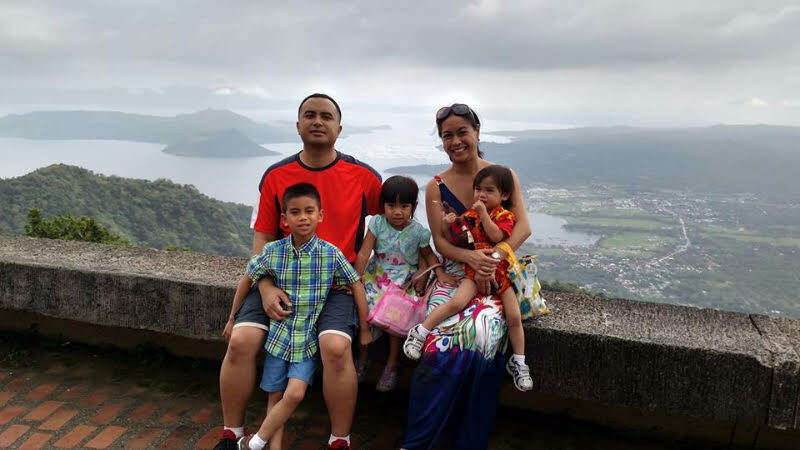 How do you manage your time between raising your children, studying and running your “Filipino School of New York and New Jersey”? Yes, that’s correct. I’m in the Masters of Science Program in Nonprofit Management, and can’t wait to finish soon! My husband graduated from the same program several years ago when we only had one child. At the time, I was a stay-at-home mom while he worked and attended classes at night. The two of us were very active in the nonprofit community, both professionally and as volunteers. I enjoyed the stories he shared with me about his classes, what he learned, and how he wanted to apply them. He graduated in 2012. I started working at Columbia in 2011. As an employee of the university, I had planned to take advantage of their tuition remission benefit years before I matriculated into the program. As soon as I was eligible (2014), and that my youngest at the time was turning a year old, I thought that this would be the right time to start (while the kids were young). It was the perfect program for me since it was directly related to my career and that I could apply it to the nonprofit work I do in the community. With regards to managing my time doing the things I do, I plan it out. I give priority to my family and their activities. I am there for almost all of my kids’ activities and family events. I study during my bus rides to and from work as well as the days I come home from class. I do my homework during my lunch break or any down time I have at work. Honestly, the graduate program I am currently in is not that difficult since it’s related to the work I do full-time as well as with the nonprofit community. Oh yes, of course. It’s usually when the kids don’t listen to me and start getting a bit rambunctious. But, this is normal for any mom. Other than that, I’ve learned that when something starts to bother me, I try not to be reactive and take the time to think first of what is going on and then how to react. Do you have any advice for mothers who are thinking of going back to school? Yes. Definitely plan it out and talk to your family about it. Know what will be involved (i.e. time and money) – know that you will be taking time away from your family and friends, and that there may be some financial costs. It will take discipline and sacrifice not just on your part, but on your spouse, kids and anyone else involved. If your family and friends see this drive and dedication, then they will make the effort to sacrifice in order to support you. Figure out how you will manage your time especially when you have to do your reading assignments, homework, study for exams, write papers, do research as well as prepare for group projects/presentations. Make sure you are passionate about what you will be learning in the program, and that you are motivated enough to do it and finish. In the end, if you know in your heart that this will be worthwhile, then go for it! As someone who helped others. What’s the one advice you give your children, especially your daughters? One thing I always tell them is that if there is something that you want, then go for it. If it’s right there in front of you, take advantage of the moment and take it. Another thing I tell them is that they have options, that there usually is more than one way to get or do things. And that’s why they shouldn’t give up. What’s the one advice from your mom that you remember the most? Haha! I laugh because she literally told me “It’s okay to be a b*tch!” In hindsight, she literally really didn’t mean it. She wanted me to be more assertive, to not be afraid to say no or to speak my mind. When I was younger, I was very shy and quiet. And growing up (as you know), it was frowned upon if you spoke back to the elders. So, I never said anything. Pray before bed and give thanks. Thank you so much, Venessa! You're such an inspiration to many. Venessa is the founder of the Filipino School of New York & New Jersey. 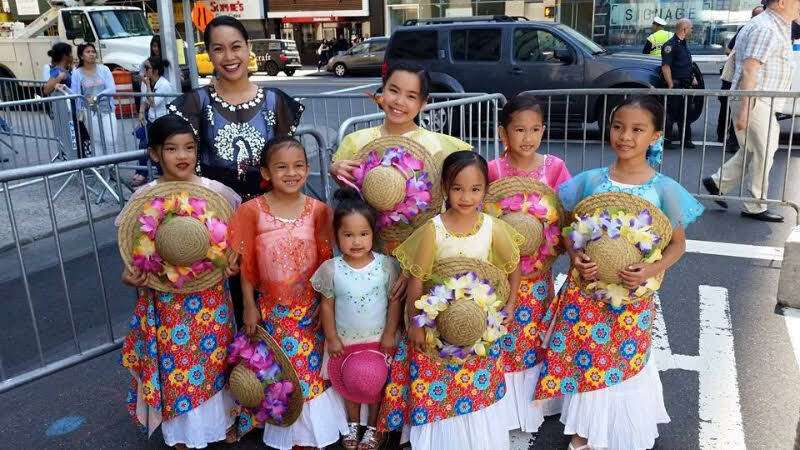 Their mission is to promote a keen understanding and appreciation of Philippine and Filipino American history, language, arts, and culture, and to encourage its preservation through education. 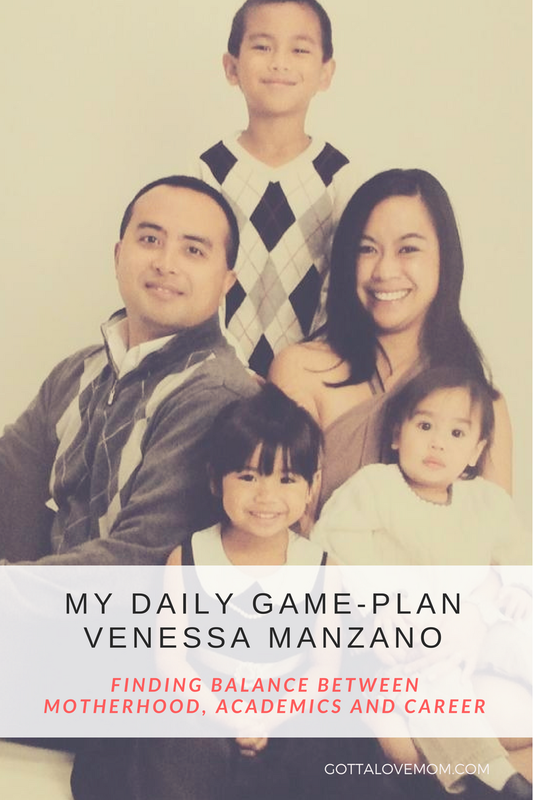 Connect with Venessa through her website and Facebook page.